Hi Everyone! 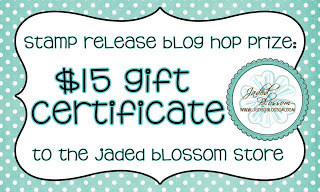 Welcome to Jaded Blossom's April Release Blog Hop. I hope you enjoyed all of the projects this week. 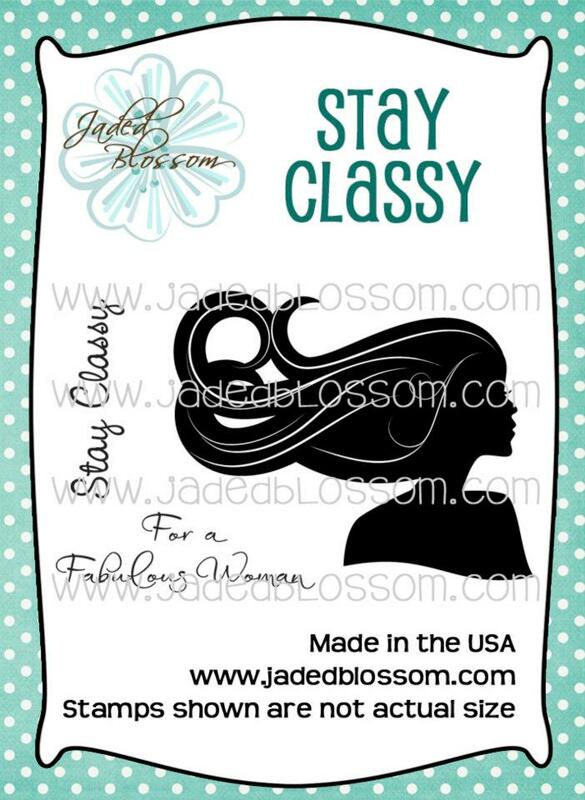 I decided to use the new set called "School Rules"
spend $35 or more before taxes and shipping! omg thanks for the freebie super cute! These sucker holders are so cute! I love this! super cute!!! I would love this! TFS! so cute Julie... all week long you did amazing stuff!! Wow, wow, wow...that's what I have to say about all your projects this week!!! You are amazing. I would be honored to have your apple lollipop file!!! thanks!!! Well how super cute is that Apple Lollipop holder! Thanks so much for the file for it!! Those Apples looks so Good. Love it. this file is super dooper cute..
super cute!! I would love to have the file!! Thanks for sharing! This is darling and creative. 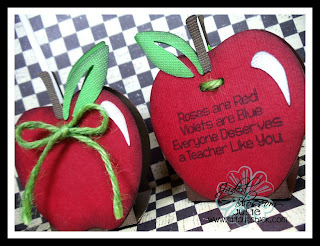 As a retired teacher, I'd love to have those apples - soo precious! 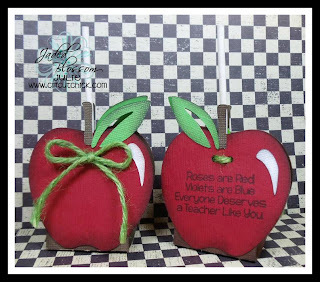 Love this apple lollipop holder! Actually, all your projects are fantastic! Such a cute saying on the apple. I love that lollipop holder!! I would love this file too. How freakin' cute are these guys!!! I would just love this file!!! OMG.. Just noticed auto correct messed up my comment.. so sorry... This is adorable and yummy!! Thank you for sharing!! 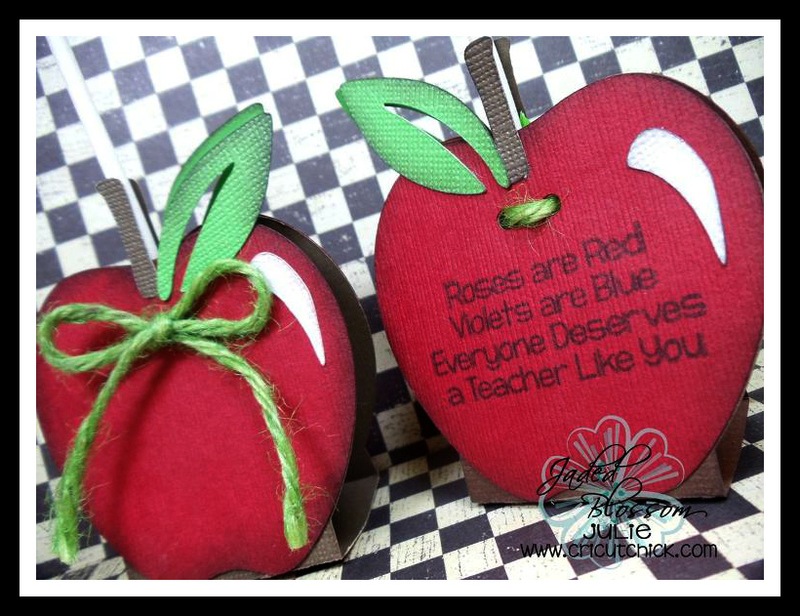 TFS all your awesome projects this week..
How adorable is that apple!! Everything you have created this week has been inspirational!! Well done!! I would love this file! Love this project!!! love the apple treats! I work at school and this would be perfect! Super cute! 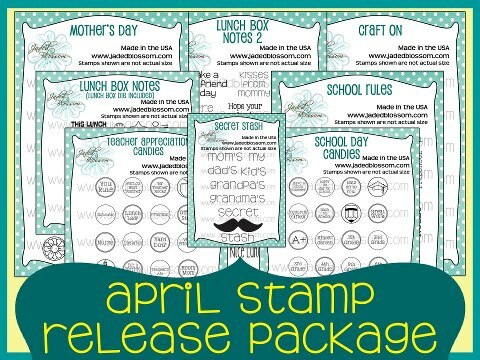 I appreciate the freebie, I am going to make one for my Son's preschool teachers! These are adorable. I would love the free file please. 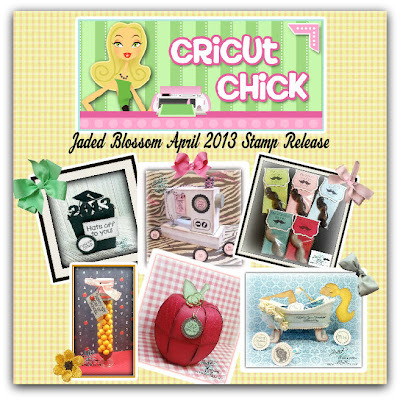 Jaded Blossom's new release is a must have. Thanks for sharing with us. Please oh please can I have the file! I tried to get on this site last night and my internet was down! I love this idea! This is so cute! Love the poem..
How wonderful this is. Could be used for so many things. Thanks so much. Love It! Thanks for the file. 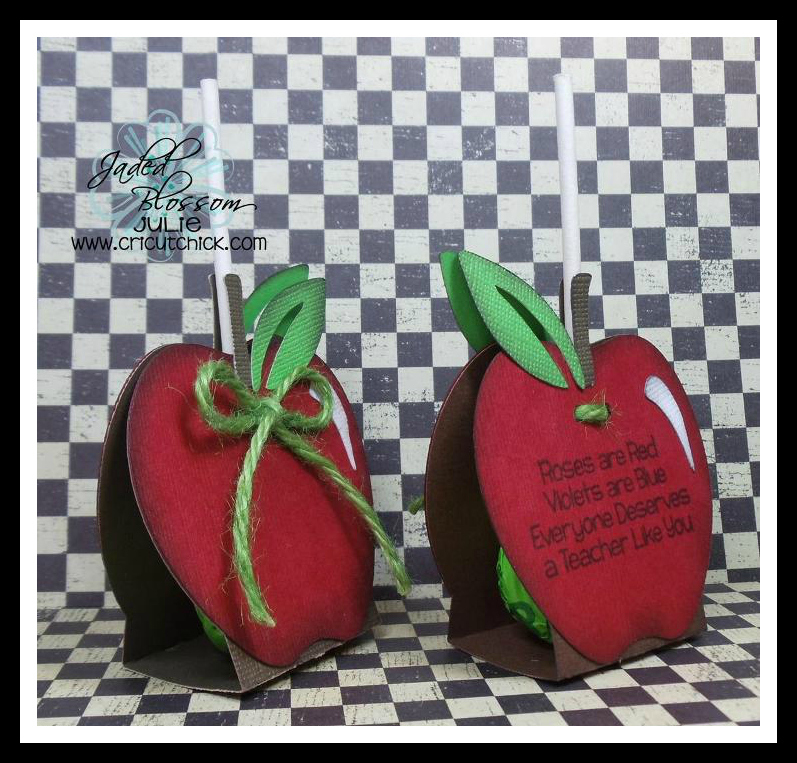 apple candy holder is so cute and that's made from the cricut is great, I would love to have this freebe, you are so kind and thoughful of us. Rosemary...The Apple candy holder is not made from the Cricut...It is a Make The Cut file that I created and used my Silhouette to cut it on. I LOVE this!! 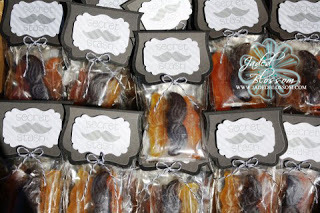 That apple candy holder is FAB!!!! These lollipop holders are sooo cute! 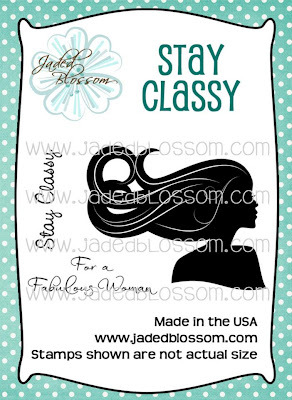 Such a cute freebie. 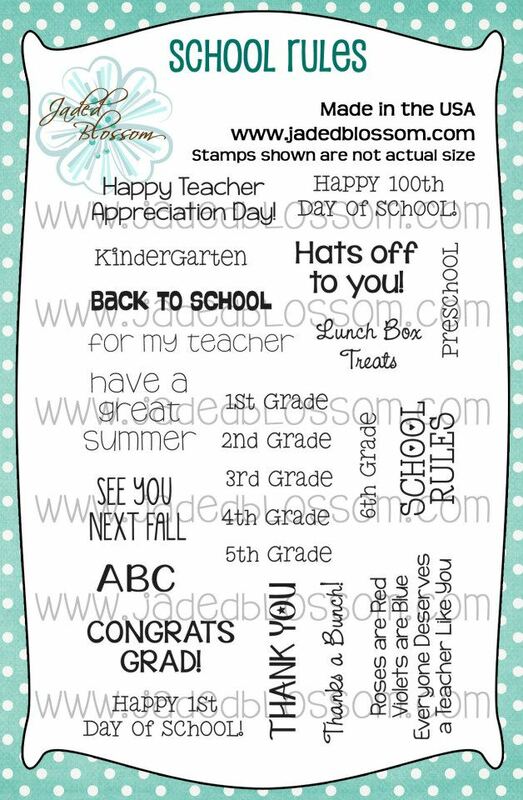 I'm a teacher and I would love to make these for my colleagues - maybe for teacher appreciation week! Ohhhhh. So cute. 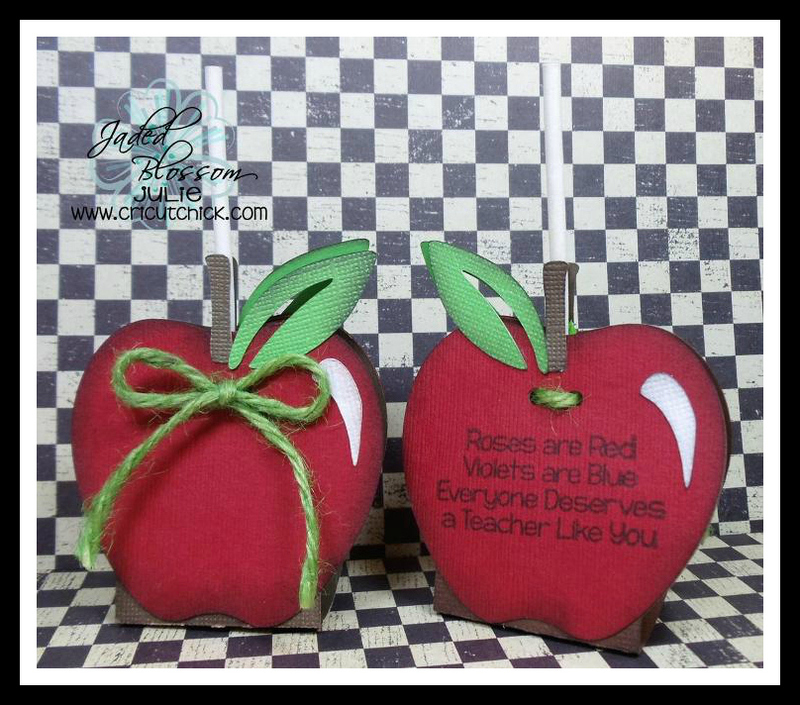 I love your red delicious Apple cards. Wonderfully done. Lovely projects!! The apple treat holders are amazing!! Cute sucker holders, great job all week it's so fun to see what you will come up with! Awesome job on the projects! Your projects have been awesome, especially the sewing machine and bathing beauty. I would love the apple please. Love this file! 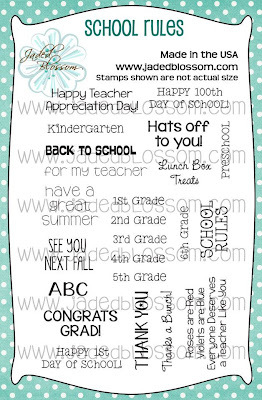 Would love to cut it out and share with my grandkids for school gifts! OMG!!! Julie your projects are FABULOUS!!!! 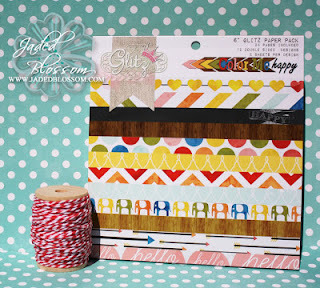 All week I have been mezmerized by every single project you shared and today is no exception! Thanks for all you do and share to keep us inspired! Well, let's try commenting today and see if it works! :) Love the apple, too cute. Would love the file too if it's still available. Thanks for the inspiration and sharing. Love the apple, so cute! Would love the file. Don't have a machine to cut it yet, but hope to soon. Thanks for the inspiration. love the lollipops !!! such a cute and easy gift I love it !!!! I just found you, have not really used my circuits lately. To many sad things in our lives right, but you have inspired me!! !